Energy Efficient Windows Since 1997. We have made a commitment to improving our environment and the future of our planet. Energy efficient windows and doors can make the difference. A growing number of people and scientists worldwide believe that the earth is warming due to human generation of “greenhouse” gases. Yet, few are aware of how much energy efficient windows and doors can help. They can significantly reduce energy consumption in both hot and in cold climates and continue conserving energy for many years to come. By using products that reduce energy consumption, one diminishes their environmental footprint, limiting the usage of fossil fuels and lowering carbon emissions. 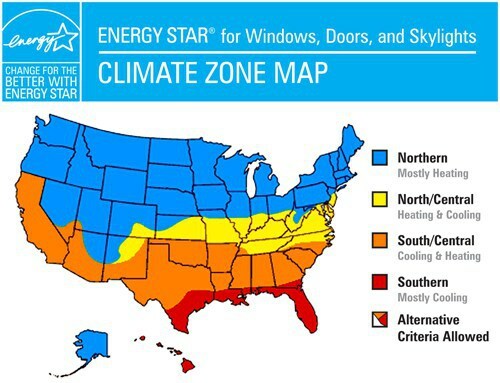 Conservation Windows provides some of the countries most energy efficient window systems, doing our part in helping people protect the environment while saving money on residential and commercial heating and cooling costs. The National Fenestration Rating Council’s www.nfrc.org Energy Performance Label provides “apples to apples” testing data in order to help consumers compare the performance characteristics of different brands of windows and doors. Conservation Windows test all of their products to these standards. ENERGY STAR www.energystar.gov is a United States Government supported program dedicated to helping consumers protect the environment through the investment in energy efficient products. 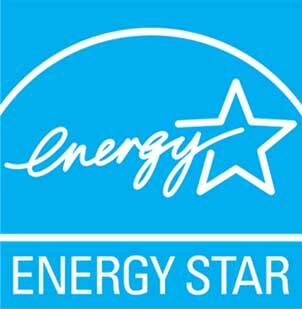 Conservation Windows exceeds ENERGY STAR’S performance guidelines in every state of the country. If all single pane residential windows in the United States were replaced with ENERGY STAR qualifying models, the nation would save over $12 billion per year in energy costs. Neat Glass naturally cleans glass. Harness the sun’s UV rays to loosen dirt so water can rinse it away leaving windows virtually spotless. The titanium dioxide layer of Neat Glass reacts chemically with the sun’s UV rays and causes organic materials that are on the glass to decompose. A thin layer of silicon dioxide makes Neat Glass exceptionally smooth and hydrophilic. This allows water to disperse evenly or “sheet off” and evaporate quickly.